Time to land that dream job. 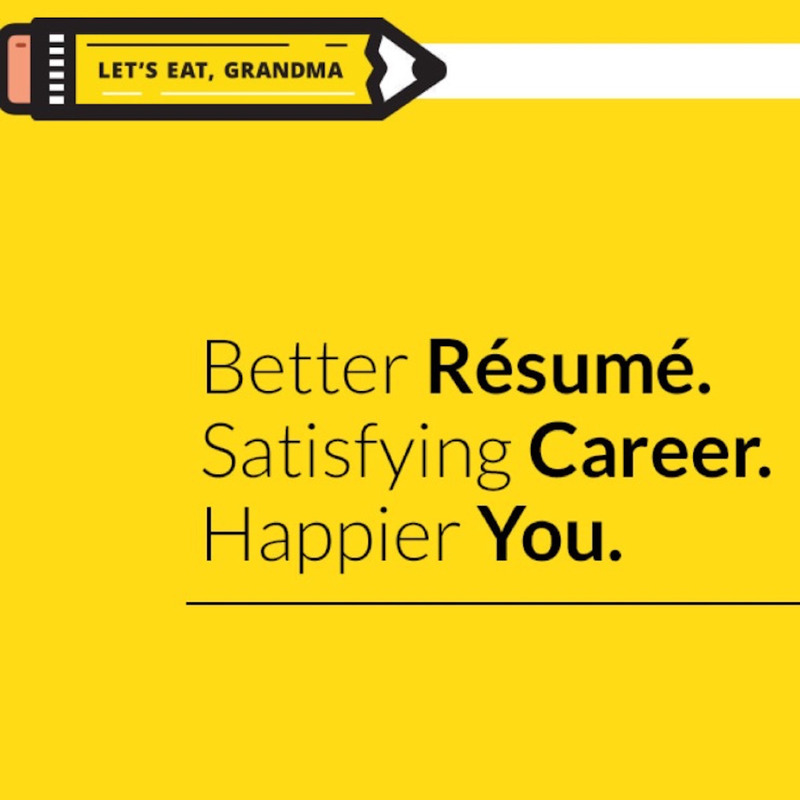 We help people get jobs through better resumes and job search advice. You will hear motivational advice from industry leaders, resume experts, and job seekers to help guide you through your career. Chase the wins, study the lessons, and never give up.